Iranian Foreign Ministry Spokesman Bahram Qassemi said that Tehran would welcome the initiative of Turkish president Recep Tayyip Erdogan to use national currencies in the bilateral trade if it turned out to be a serious and long-term proposal. MOSCOW (Sputnik) – Iran welcomes the initiative of Turkish president Recep Tayyip Erdogan to use national currencies in the bilateral trade, Iranian Foreign Ministry Spokesman Bahram Qassemi said on Monday. 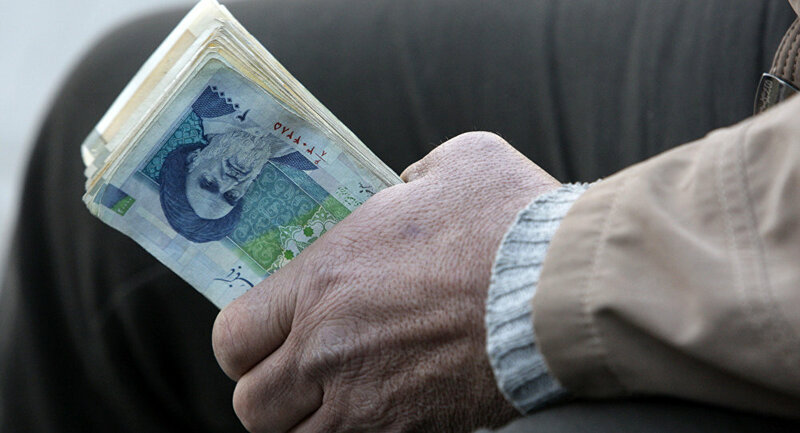 "We have been interested in transaction and trade with the countries, which enjoy sufficient economic power in national currencies not today but since the past," Qassemi told reporters, as quoted by the Fars news agency. He stressed that Iran would welcome the initiative if it turned out to be a serious and long-term proposal. On December 3, Erdogan offered Russia, China and Iran to resort to national currencies in the trade. He pointed out that the proposals were given to the central banks of these countries and had already been discussed with Moscow, Beijing and Tehran.